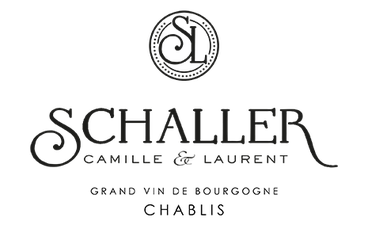 Domaine Camille & Laurent Schaller is a family estate based in Préhy, a village in the heart of the Chablis vineyard. Laurent and his son Camille cultivate three grape varieties: Chardonnay, Aligoté and Pinot Noir. 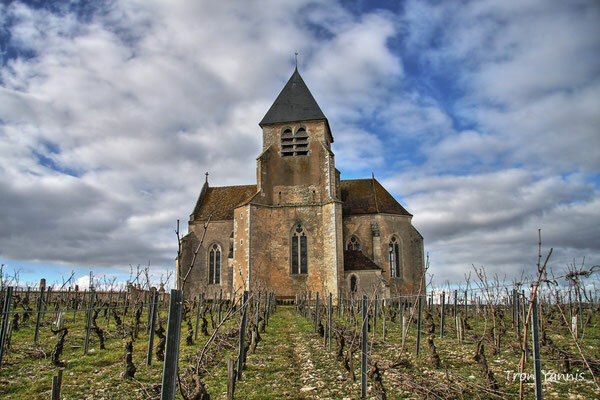 Their parcels are located in the villages of Préhy, Courgis, Chablis, Poilly sur Serein, Chichée (Premier Cru Vaucoupin) and Beine (Premier Cru Vau de Vey). 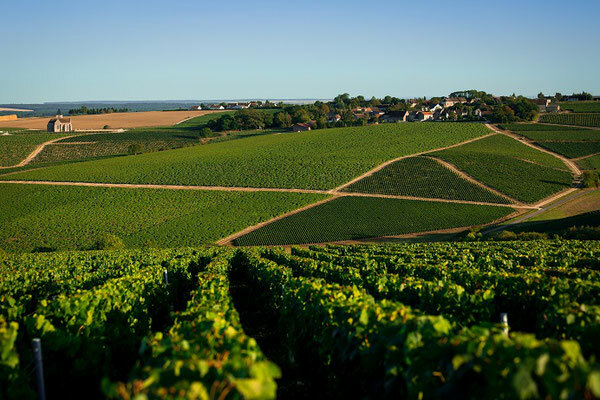 The vines are planted in a clay and limestone soil which is typical of Chablis. 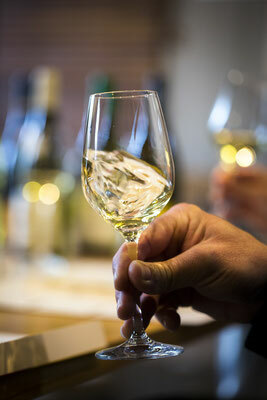 It brings to wines great finesse, minerality and purity. 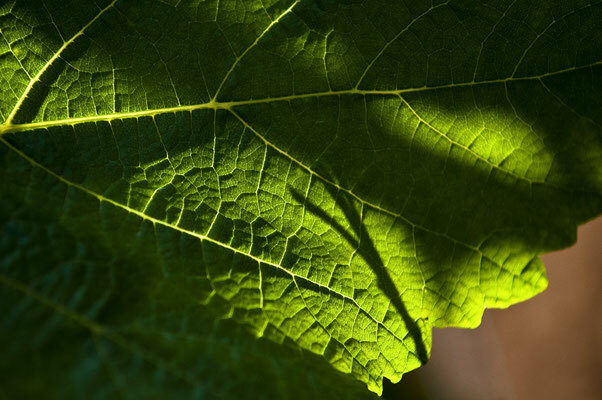 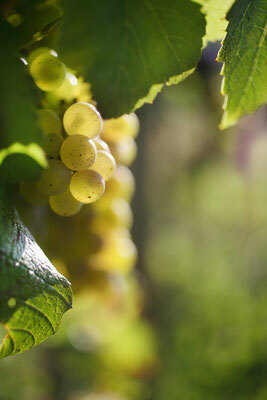 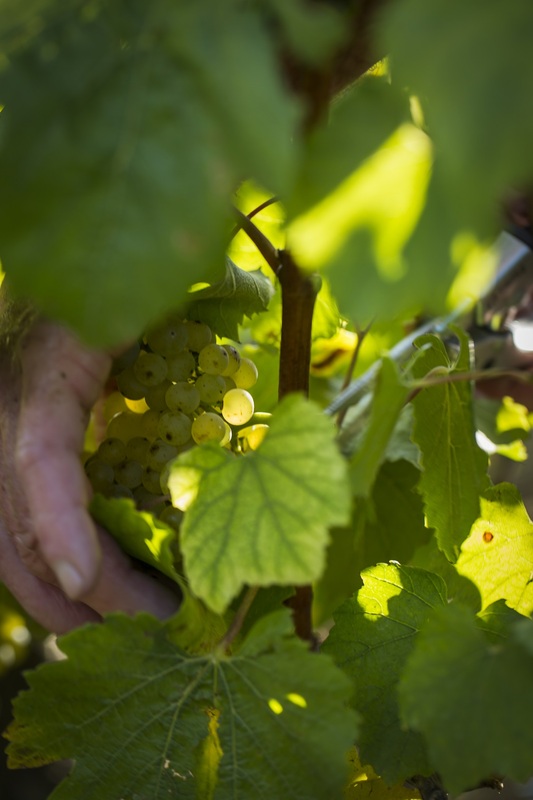 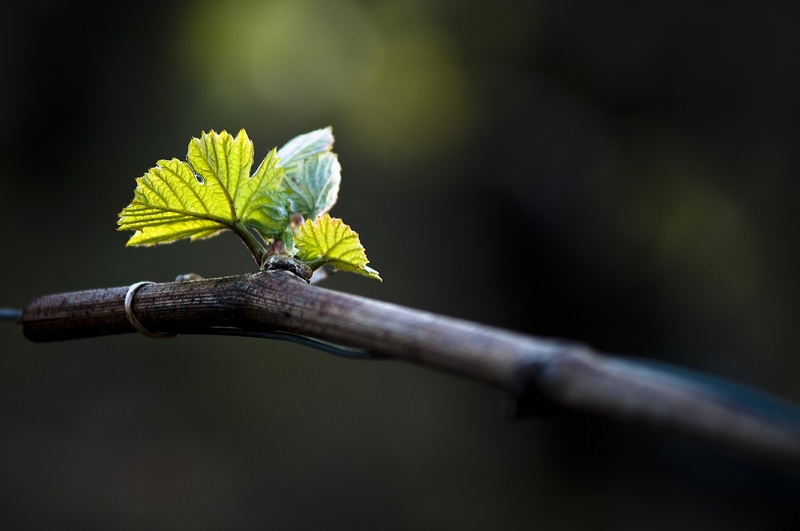 The Schaller family cultivates its vines using sustainable practices, working the soil to avoid the use of herbicides. 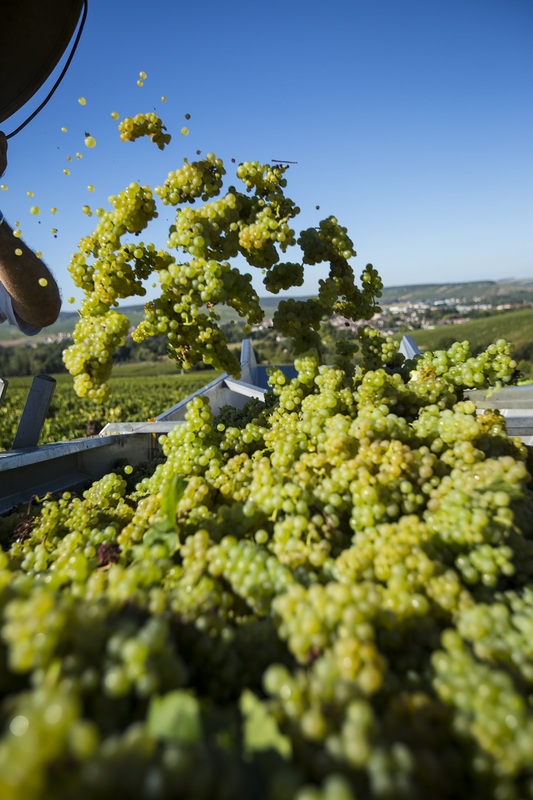 Once picked (Premier Cru are hand-harvested), grapes travel to the pressing room in double bottom harvesting bins to separate juice from berries during transport. 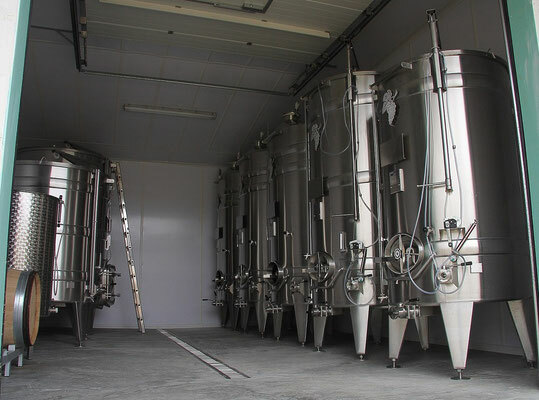 At the winery, grapes are immediately loaded by gravity into the pneumatic press, where they are gently crushed, in order to obtain a perfect extraction of juice without any trituration or oxidation. This step is followed by a static settling for 12 to 24 hours, before alcoholic and malolactic fermentations in tanks. Wines are then aged on fine lees for 8-10 months, in stainless steel tanks for Petit Chablis and Chablis, and partly in oak barrels for Chablis Vieilles Vignes.